Want to See Your Best Employees Come Back and Thrive After Taking Parental Leave? We’ve Got the Answer. Perhaps nothing is as life-changing as having a child. Perspectives on life change the minute a mom or dad is nose-to-nose with a new baby. Suddenly, priorities shift to keeping the baby healthy and happy. As an employer, it’s natural to worry about what that priority shift looks like for your business. Will your best employees return after parental leave? What will that transition back into the swing of things at the office look like for you, your team, and the new parents? Will they stay and thrive as leaders at your organization? There’s one thing you can do to make this transformative time easier for everyone. 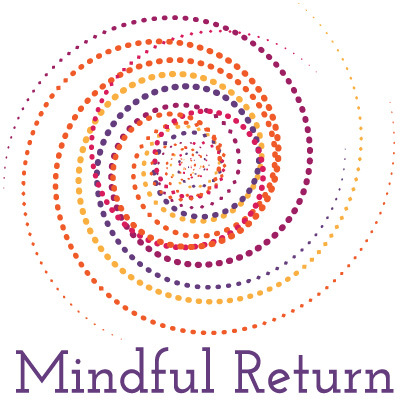 Mindful Return is a one-of-a-kind e-course and community dedicated to helping new parents have a successful transition back to work after taking parental leave. For employers like you, providing this program to the new moms and dads in your office improves your chances of retaining your best employees. You might feel good about the policies you have in place. You might have even bent over backwards to make the office more conducive to new parents. Perhaps you’ve offered private facilities for new moms to pump, flexible work options to allow new parents to spend more time with their babies, and backup care options for new families. 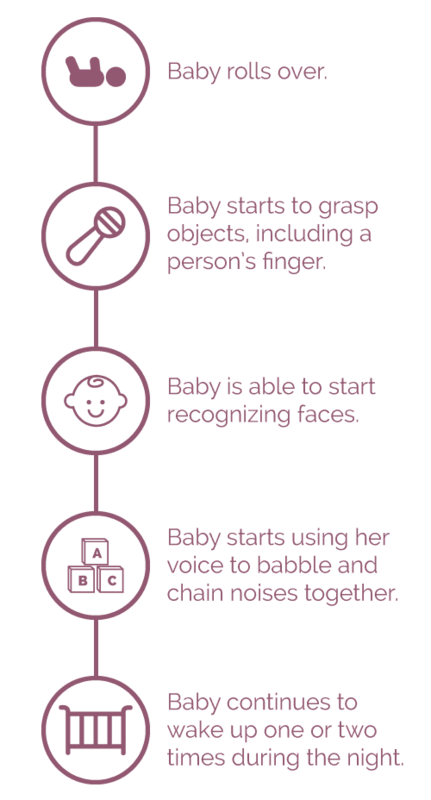 See these baby milestones? They all happen within the first four-to-six months of a child’s life. Parents are often already back in the office during these important milestones, which can be emotionally challenging for many new moms and dads. The life of a working parent is wrought with sleepless nights, worries about baby’s health and development, and physical recovery for new moms. Then, that parent is expected to show up at work and be fully present in the office. It’s not easy, which is why so many new parents leave their current position to find more flexible work options that give them more time with the new baby. Can Leave Lead to Leadership? Partners and Parents and In-Laws, Oh My! Peer Support: Each participant in the course also gets access to a community of other new parents who are in the same stage of life. This important feature lets parents get ideas for handling common challenges as they arise, as well as believing (with real evidence!) that it is possible to return to work successfully after taking maternity or paternity leave. Want to see Mindful Return in action? Sign up for your free walkthrough! Ready to Ease the Transition Out of Parental Leave for Your Team? We’re here to help you keep your best employees, by offering a smoother transition out of parental leave and into new working parenthood. By taking Mindful Return before returning to work following maternity or paternity leave, your team members will discover a new rhythm as a working parent faster and easier than learning-on-the-go. Here’s how it works for you, the employer. 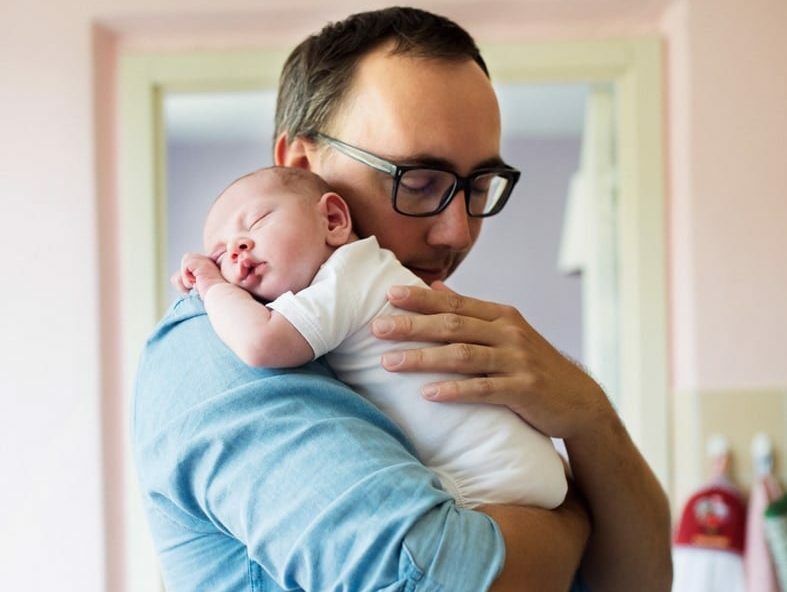 The first step toward helping your employees return to the workplace with confidence after parental leave is to give them access to Mindful Return. This is a go-at-your-own-pace, 4 week e-course designed to fit seamlessly into the lives of new parents. All you have to do, as the employer, is give them access. A new session of the course starts every other month. *Want feedback from an employee before you buy for your office? 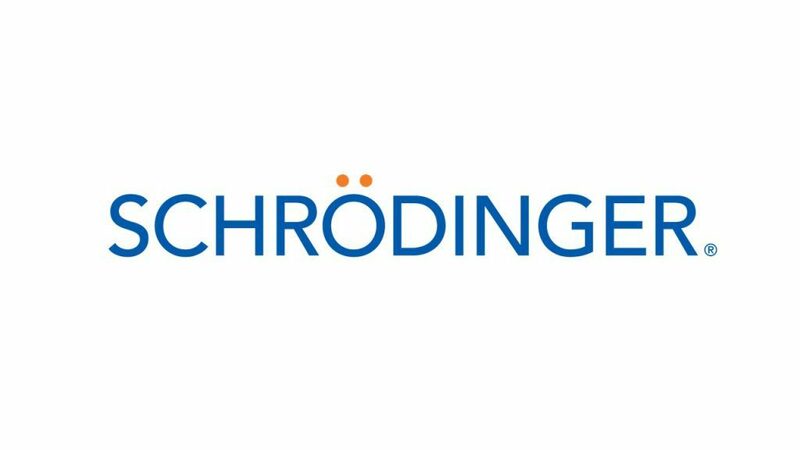 Sign up your first employee free! Encouraging your employee to go through Mindful Return’s course while on parental leave shows her or him that you’re dedicated to easing the transition back into the office. Offer this before maternity or paternity leave begins, to increase the chances of retaining your best talent. One of the most enjoyed features of Mindful Return is that it’s cohort-based. Your employees will have a unique opportunity to connect with their working parent peers. When it’s time to welcome your employees back to work after maternity or paternity leave, you can do so with more confidence, knowing that they’re getting support from others on the same journey. 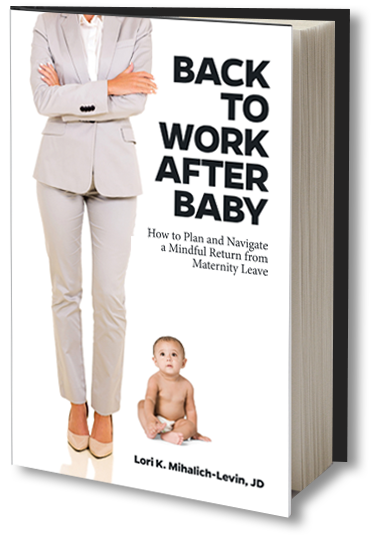 Lori Mihalich-Levin wrote the book (literally) on how to ease into a new role as a working mom. This book makes an excellent baby shower gift (or a welcome-back-to-the-office gift). Give it to the new working mothers in your office to show your support during this pivotal life event. 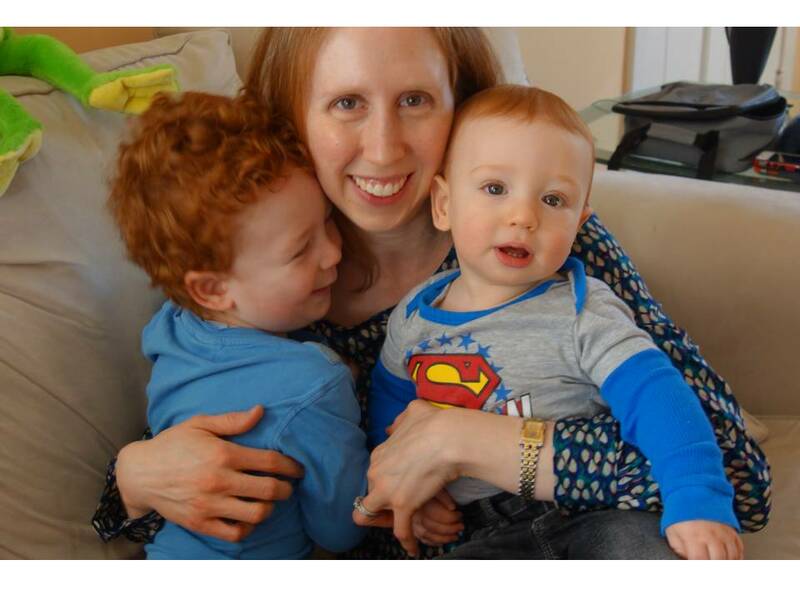 How will your office react to having a new working parent on the team? What can you do as an employer to make this transition as easy as possible and improve your chances of retaining the working parents in your company? Lori Mihalich-Levin regularly speaks at progressive companies answering these exact questions. Employers of all sizes, in a variety of industries, now offer Mindful Return to their employees as a benefit and a way to retain their best talent. Ready to do the same for your company? Sign up your team member today and get a free demo of this powerful course! Want to skip the demo and purchase now?